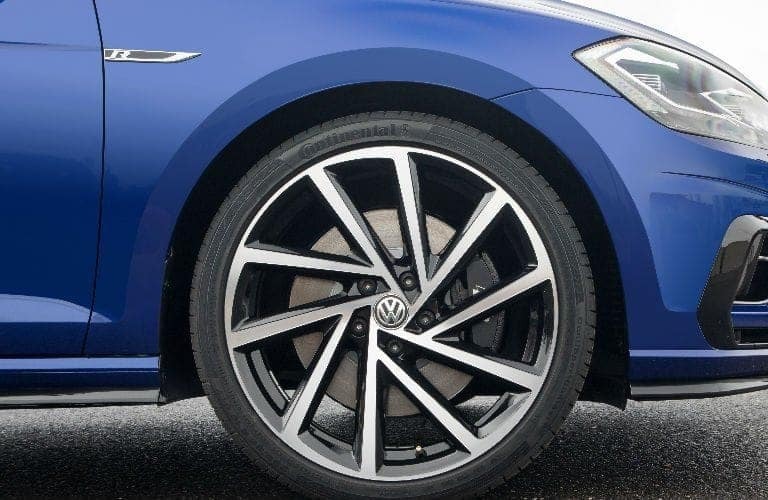 Keep up with our blog and our website for more updates on the 2018 Volkswagen Golf R coming to La Vista, NE this fall! We’re excited to show you all that the great model has to offer! For years, the Golf family of models have been some of the most popular and best-selling cars the world over. With the release of the all-new 2018 Volkswagen Golf family, we’re sure that isn’t about to change. 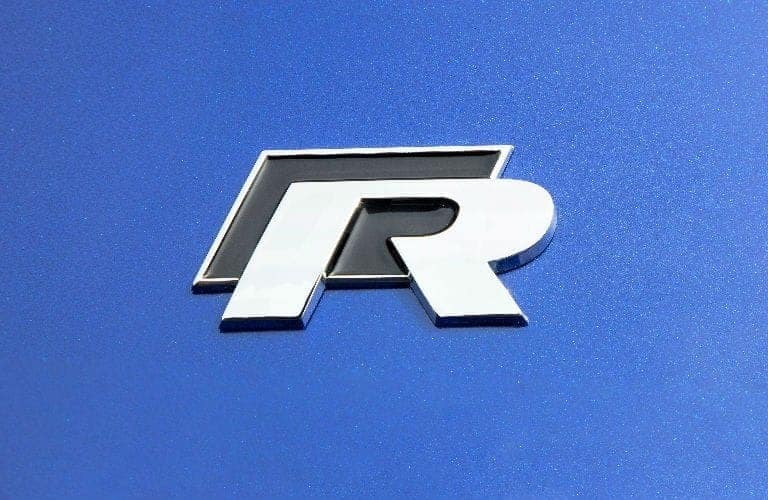 Today, we’ll be talking about the 2018 Volkswagen Golf R in La Vista, NE. the 2018 VW Golf R is poised to be the most powerful Golf model ever marketed in North America, and drivers are excited about it. Throughout the years, the Volkswagen Golf R has come to be the frontrunner in the Golf lineup for top-level performance. When you get behind the wheel of a 2018 VW Golf R, the responsiveness and sheer power of the unassuming and efficient hatchback will certainly impress you! 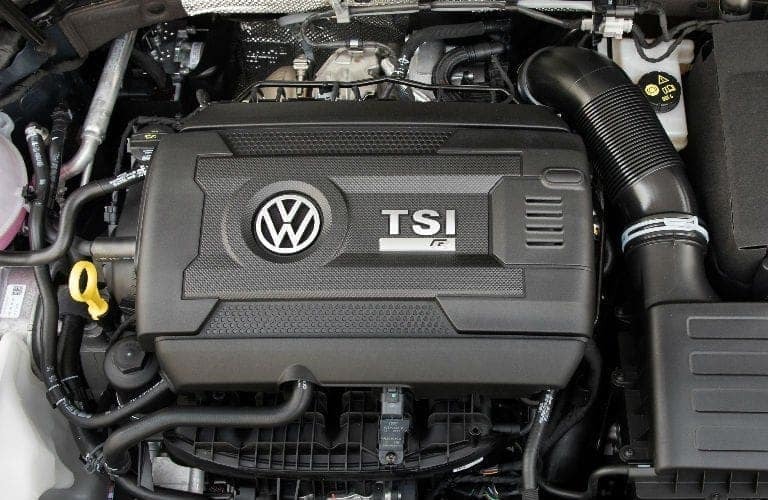 The 2018 Volkswagen Golf R will be equipped with an EA888 four-cylinder turbocharged and direct-injection TSI 2.0-liter engine that produces 292 horsepower and 280 pound-feet of torque (achieved using premium fuel). Drivers can choose to mate this powerful engine with either a six-speed manual transmission or—new for 2018 and exclusive to Golf R—a seven-speed DSG dual-clutch automatic. 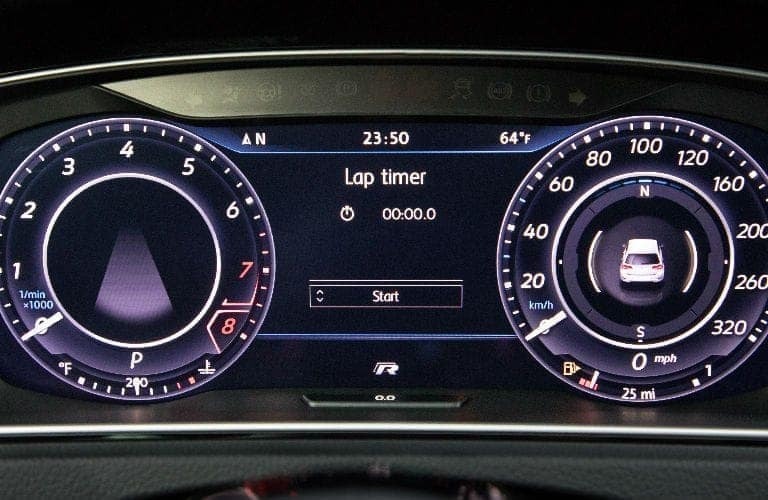 It will also come with selectable driving modes, including race mode. Along with its top-level engine setup, the 2018 Volkswagen Golf at Baxter Volkswagen La Vista will come with a host of standard and available features to optimize performance, efficiency, and convenience.